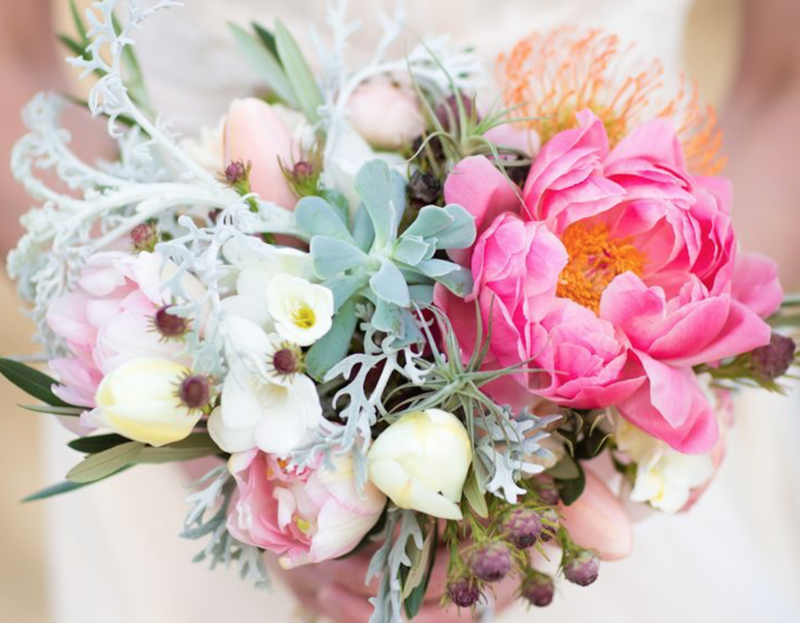 Flowers are possibly one of the most romantic and important details in your wedding. They will gather the most important moments around the “Yes I do”, from the moment you show up in the ceremony to your first dance. 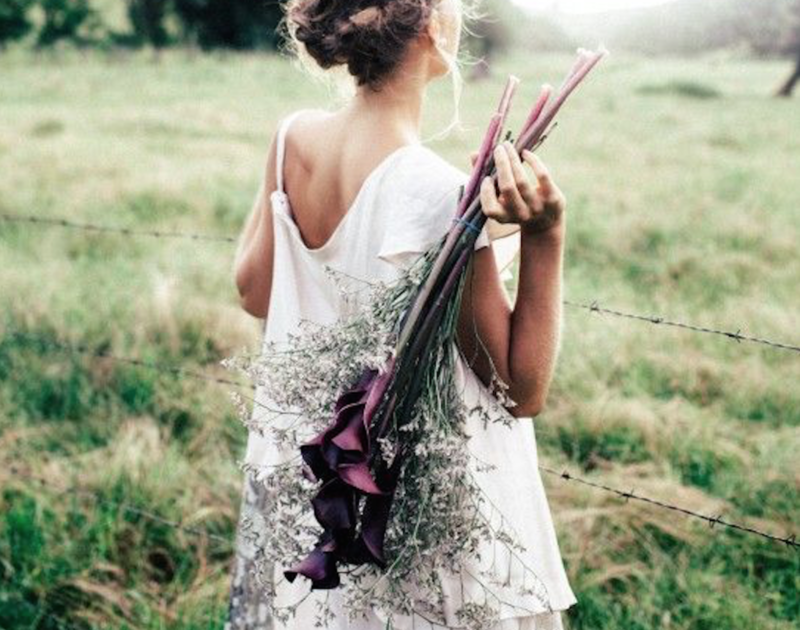 But, how do we choose the flowers for one of our most important days? To gaze upon a beautiful, brightly colored fresh flower arrangement is to experience pure emotion. 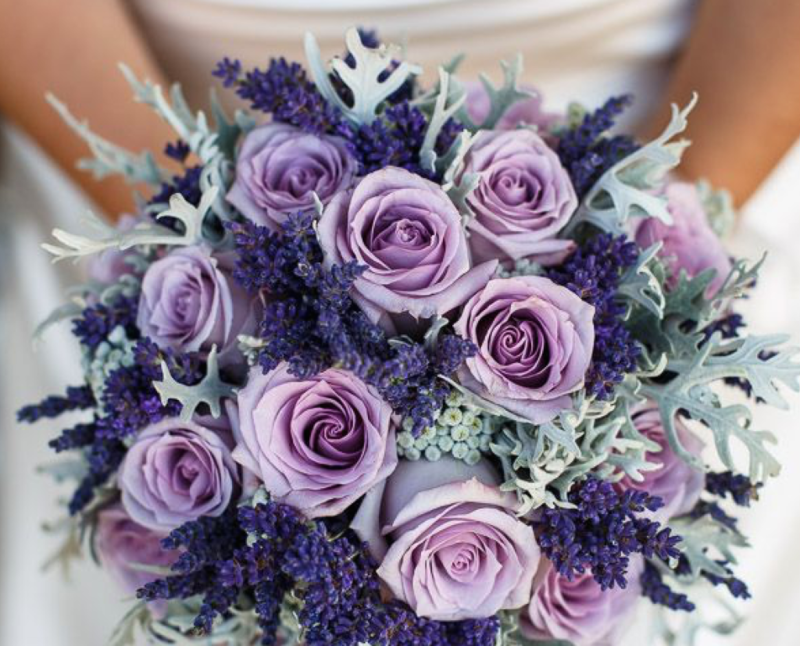 Depending on the color of the arrangement or bouquet, the emotion one feels will be slightly different. From the deep passionate red of a rose to the elegant white of a calla lily, to the exuberance concentrated in a bouquet of golden tulips, the color of flowers sends an emotional message. Over the centuries these messages have been written down and exchanged as the symbolic meaning flowers express. 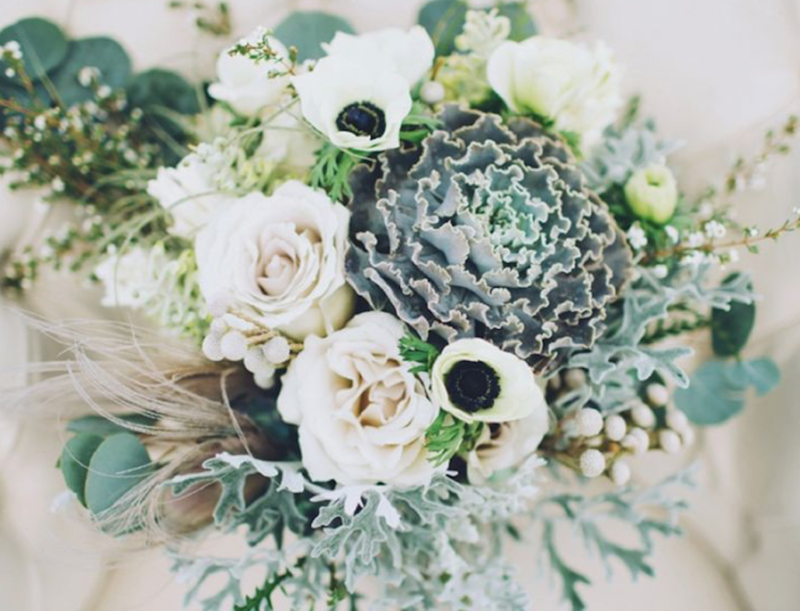 Consider these meanings when choosing your next fresh flower bouquet. 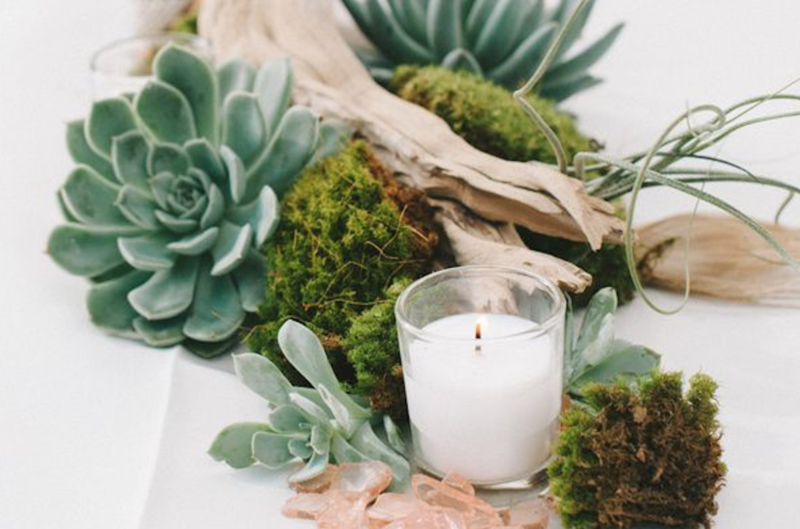 Based on florists know-how, it’s more important the color than the type of flower in order to be able to create an harmonic color palette for your wedding. 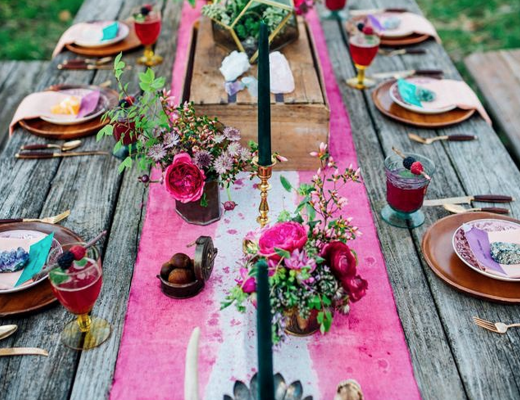 In the reception, avoid bulky and high floral centerpieces in the tables so guests can see their faces and do not pick flowers that give off much perfume. 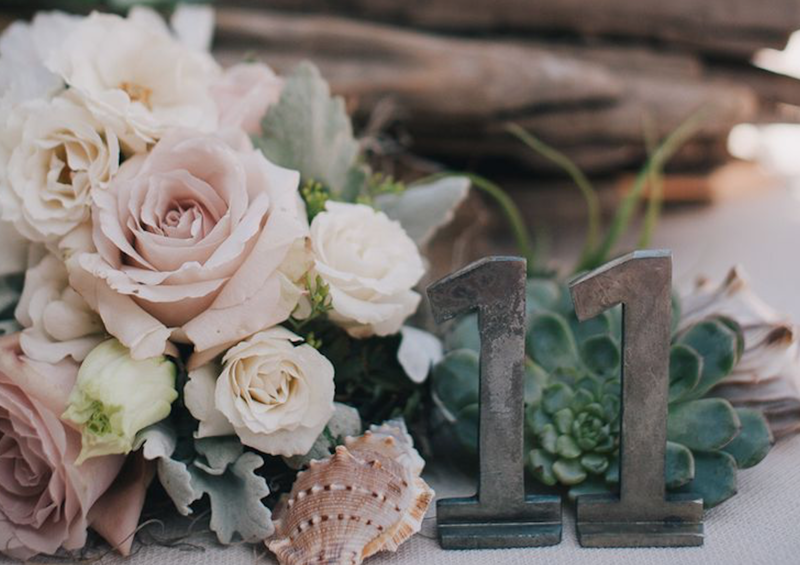 One of the main aspects you need to take into account when selecting the florist is that you like her work and in addition, you need to have an special feeling with them. Something very important with all the vendors of your wedding to make sure your wedding day is a success. Be always advise. 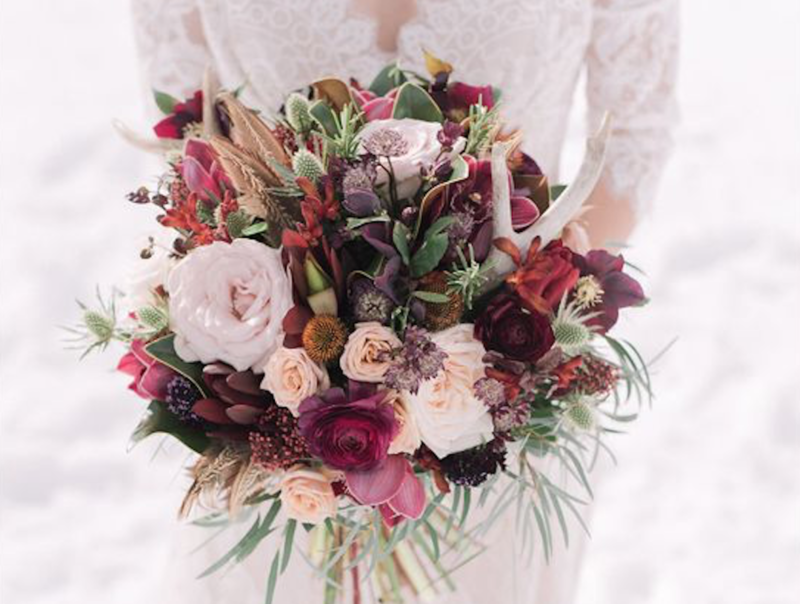 The flowers you choose should be consistent with your personality, style and wedding venue, but there are many other factors that are critical to the design of the bouquet or flower arrangements. 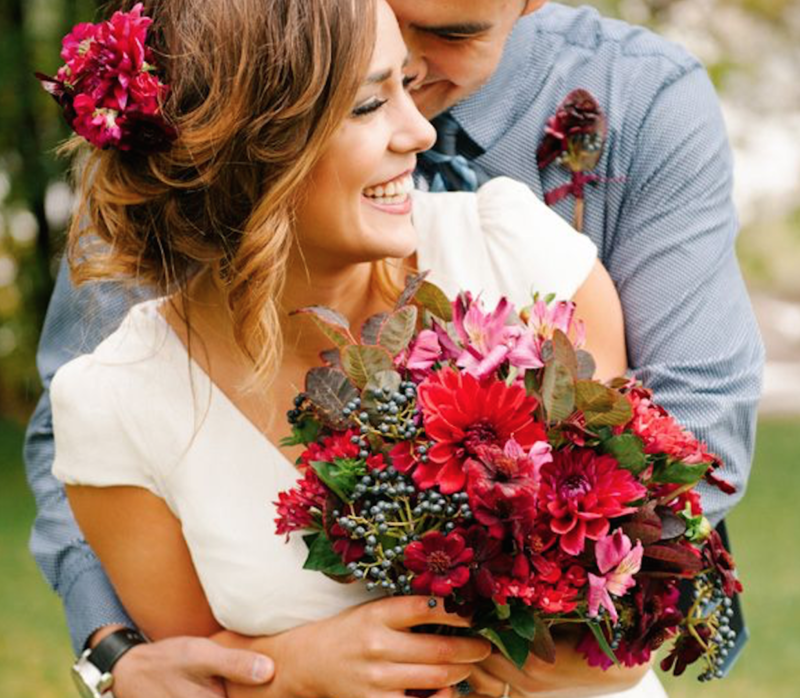 Did you know that the size of the bouquet will vary depending on your height and body build? 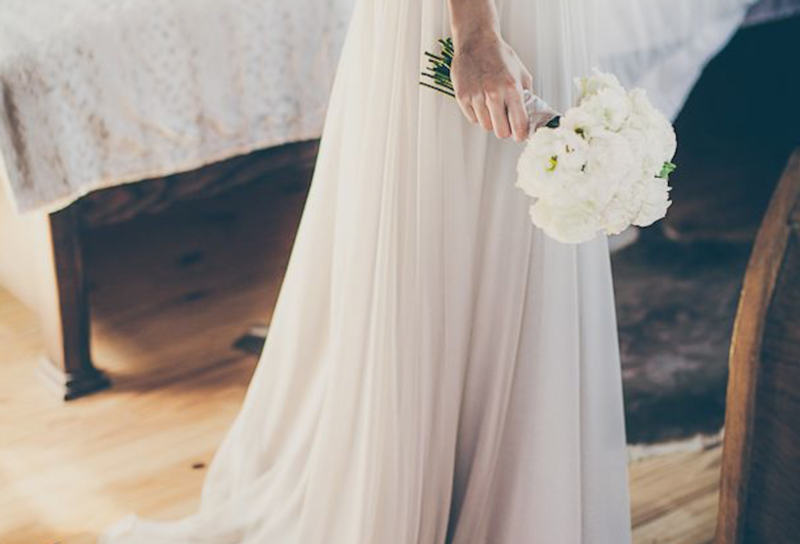 Or that the position of the bouquet depends on the design of your dress? And finally, remember to make several bouquets to give them to the most important women in your live; like your mom, your sister or your best friend. And if you want to keep it, hold it down for several days to dry and you’ll have the memory for all your life.